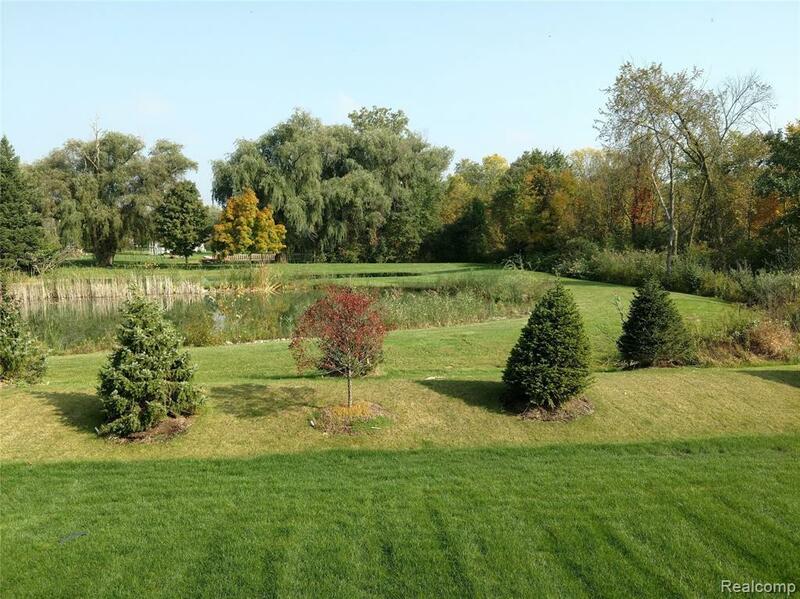 *IMMEDIATE OCCUPANCY* 2440 SqFt Ranch w/OPEN CONCEPT LAYOUT Situated on a Protected Pond & Woods! Enter the GRAND Foyer with 11Ft Ceilings & Gorgeous Engineered Hardwood Floors! French Doors lead you into the Library w/Full White Paneled walls & recessed lights. This Split Ranch style home has 2 Bdrms & Den on 1 side & Master on other for added Privacy. Great Room, Kitchen & Dining are COMPLETELY OPEN and PERFECT for Entertaining! The Great Rm has Gas F/p with STONE to the Ceiling & INCREDIBLE VIEWS at EVERY ANGLE! The HUGE White & Expresso Colored Cab's w/QUARTZ WATERFALL Island Counter top & All Kit APPLIANCES are INCLUDED. Mudroom &First Floor Laundry. 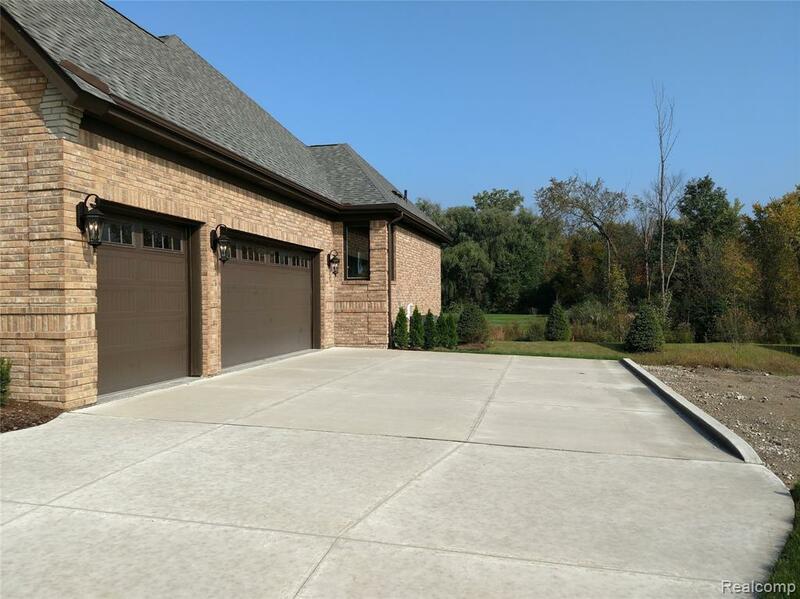 3 Car Attached Garage has EPOXY Floors. Master has GORGEOUS VIEW & California Closets ALREADY INSTALLED! MBath w/BEAUTIFUL Stand Alone Tub & 9Ft Tiled Shower. 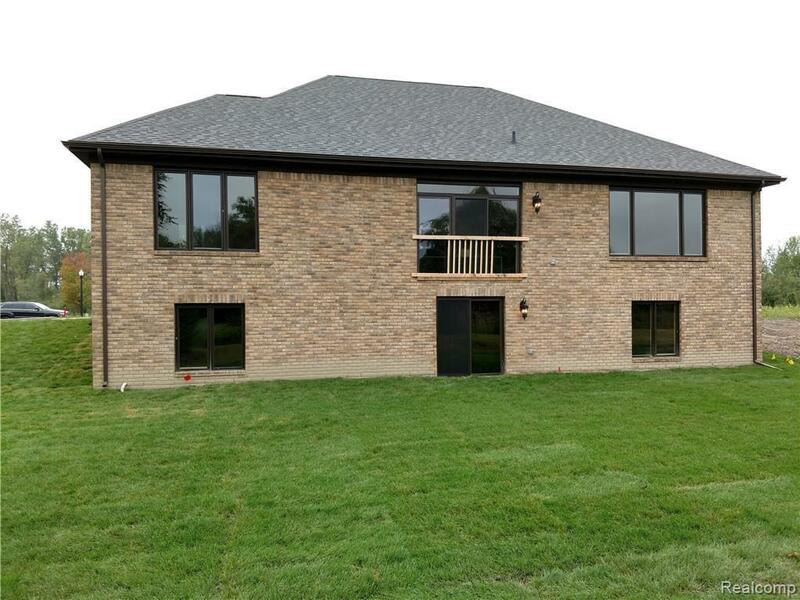 WALKOUT BSMT 9FT Ceilings, PLUMBING for 3rd Bath, FULLY Insulated & DRYWALLED w/EPOXY FLOORS! LANDSCAPED w/Sprkl/Sod. 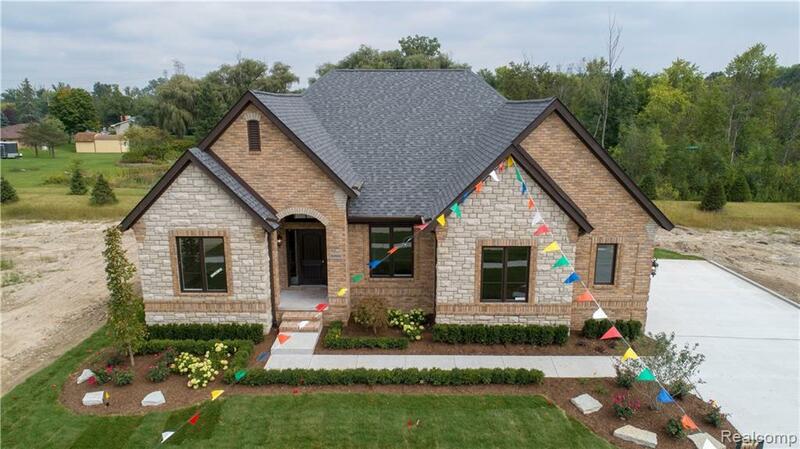 OPEN THIS SAT & SUN 1-4 NO GPS CLICK on Virtual Tour LINK!